Town & Country Water Systems has been serving the Ottawa and surrounding areas since 1989 and pride ourselves in providing high quality water treatment equipment for both domestic and commercial uses. 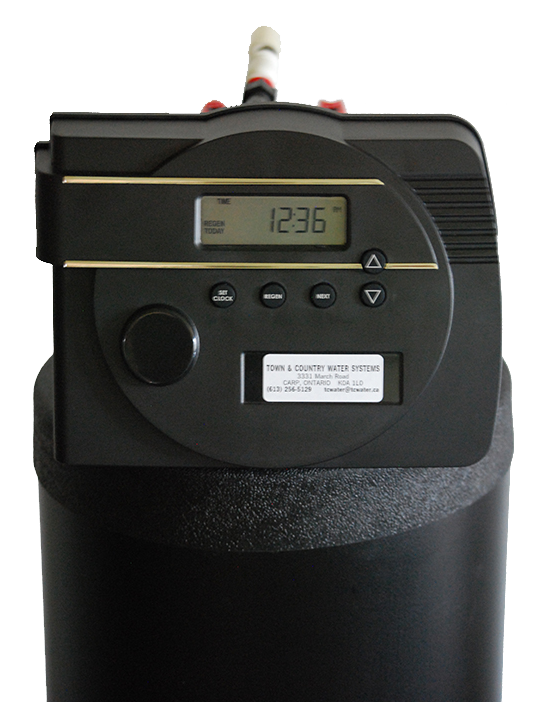 We are licensed with the Ontario Ministry of the Environment as a Water Well Contractor with Licensed Well Technicians. We’re also certified by Walkerton Clean Water Centre, “Operation of Small Drinking Water Systems” and are fully insured. One of the best warranty in the business. 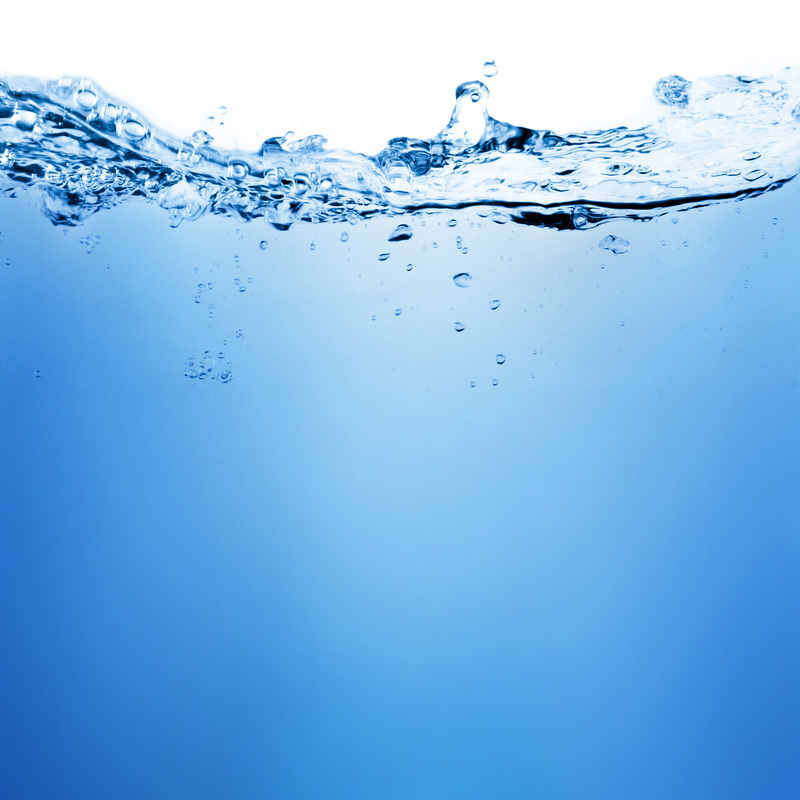 A team of water treatment professionals with a combined 60 years of experience compliments these benefits. Satisfied customers are the key to our success. 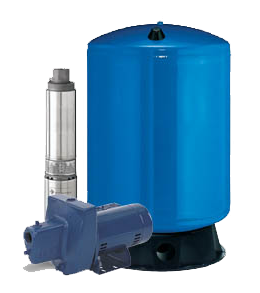 Town & Country Water Systems carry a wide range of Aqua PRO Series water treatment equipment. 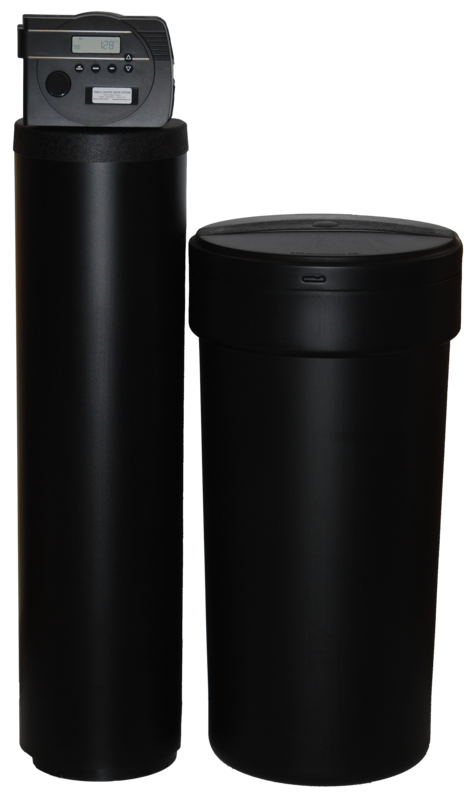 Our Aqua PRO water softeners provide soft water for personal cleaning, protect your plumbing and appliances, clothes are cleaner as well as last longer, and house cleaning is easier. 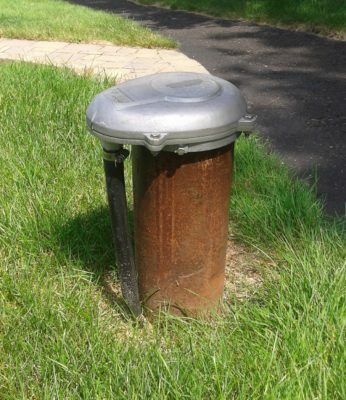 Our Aqua PRO chemical free filters, which boast one of the highest performance ratings, are an excellent option for removal of ferrous/ferric iron, sulphur and manganese. 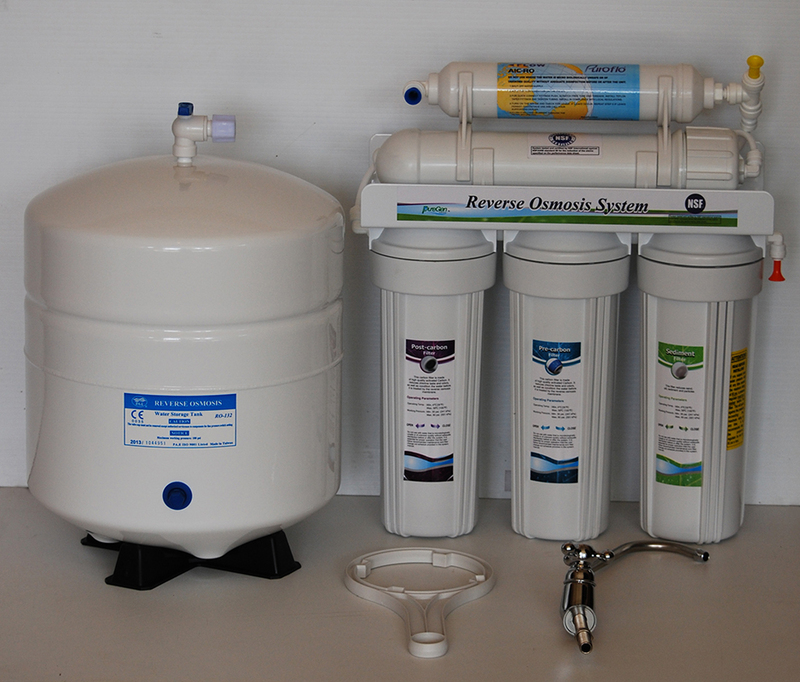 Our Reverse Osmosis Units, Tannin Removal Units, Ultraviolet Disinfection Systems, and PH Correction units allow us to provide treatment for most water problems. Town & Country Water Systems is a member of the Ontario Ground Water Association. Contact us for further information, inquiries and pricing. Town & Country Water Systems proudly service: Carp, Almonte, Pakenham, Carleton Place, Lanark, Perth, Smith Falls, Arnprior, Braeside, Renfrew, Calabogie, White Lake, Dunrobin, Constance Bay, Fitzroy Harbour, Kanata, Stittsville, Richmond, North Gower, Manotick, Kars, Osgoode, Greely, Navan, and many other locations surrounding Ottawa. As we look back to a successful 2018, we would like to thank our valued customers for their patronage. 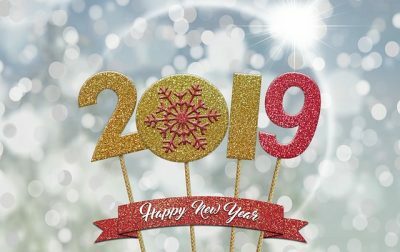 Town & Country Water Systems enters our 30th year of operation in 2019, and we look forward to giving outstanding customer service and offering the highest quality products. Town & Country Water Systems team of M.O.E Licensed Well Technicians are here to help! Click image links below for more information.